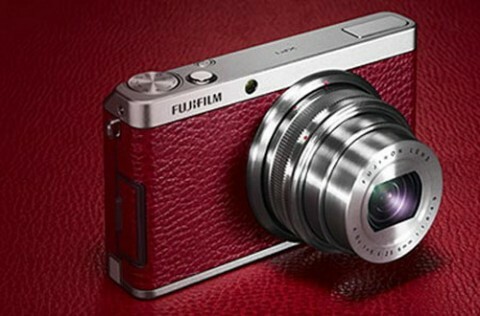 The X-series from Fujifilm is a premium fashionable retro-style range of digital camera which puts together the modern technology an a classic retro style body. 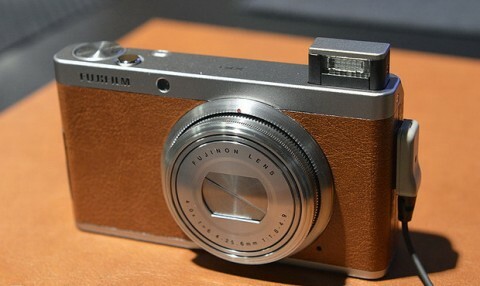 The Fujifilm XF1 is a compact camera that belongs to this premium X range. 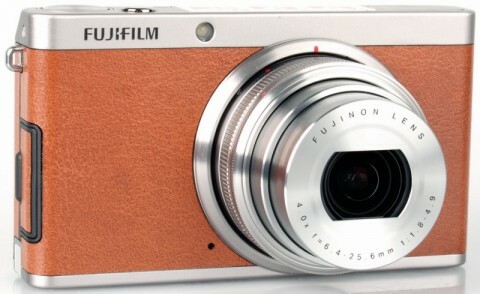 The Fujifilm XF1 is a premium point-and-shoot camera that has an aluminum body with faux leather wrap that give the camera a classic looks. The Fujifilm XF1 comes with a 12 MP 2/3-inch EXR CMOS sensor, a Fujinon f/1.8 4x zoom lens and a 3.0″ Premium Clear LCD monitor with a resolution of 460,000 dots. 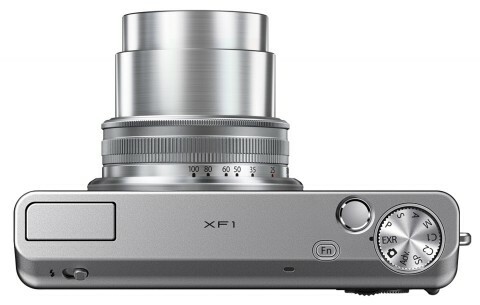 Other features of Fujifilm XF1 include an ISO range of 100 – 12800, full range of manual controls, optical image stabilisation, a built-in pop-up flash, RAW image capture and 360° panoramic shooting. The XF1 also can record 1080i HD movie with stereo sound. The Fujifilm XF1 also has an EXR Auto mode that recognises 58 types of scene and optimizes the settings automatically and switches the sensor mode for the scene and subject (HR High Resolution mode for well-lit condition, SN mode for low light and DR mode for high-contrast scenes). The Fujifilm XF1 can be operated manually via the lens ring, rather than via a button or switch on the back of the camera or around the shutter release. 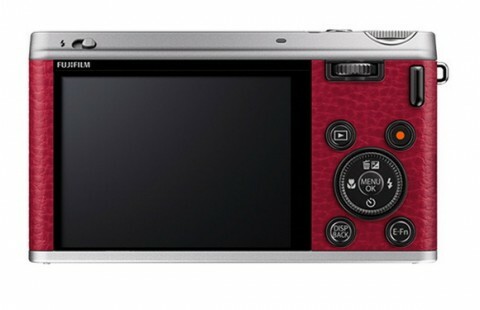 This manual control is rare in traditional compact cameras category. 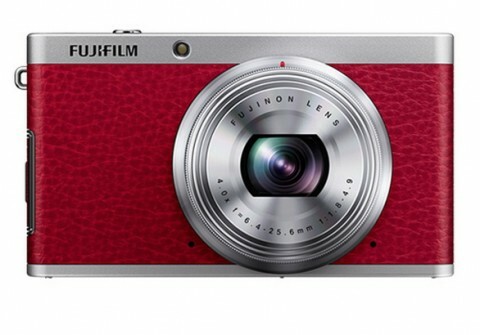 The Fuji XF1 is available in red, tan and black. The Fuji XF1’s top plate is distinctly austere – it’s home to just the shutter button, customizable Fn button and exposure mode dial. With the lens in the fully-collapsed position, this camera is slender and pocketable. More about XF1 you can read on dpreview.com. The XF1 creates some great photos, with good color and sharpness. It also has some very fast response times, with no significant shutter lag and with minimal shot-to-shot delays. The XF1 has a sharp LCD, and the on-screen menus can give you quite a few interesting control options. Those are all things you’d expect to find in a camera that costs around $500. The XF1 enters a competitive field in the form of the enthusiast compact market, where it primarily distinguishes itself from its peers through its smart, retro design. The camera’s leather and matte aluminium finish, along with the manual zoom operation make the XF1 a pleasing camera to hold and use. Retract the lens fully and the camera can also be easily pocketed.